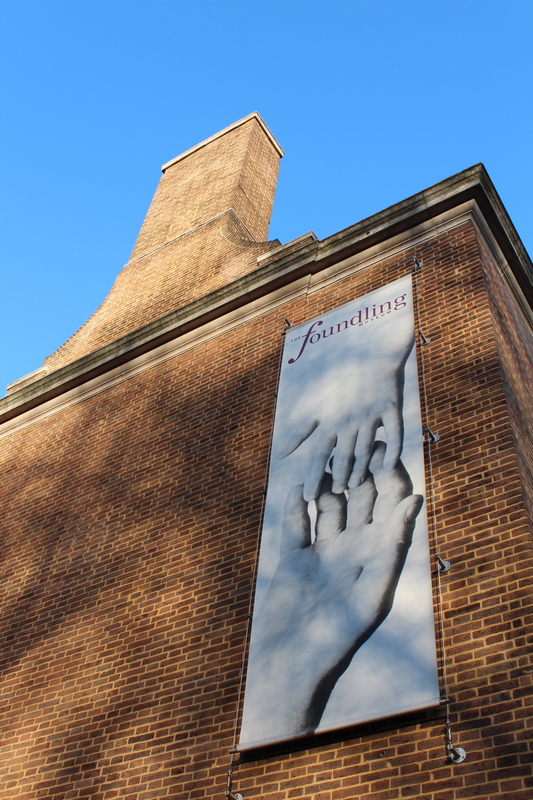 Not that you should need an excuse to visit, but now is a great time to drop by Bloomsbury’s Foundling Museum while it holds its fabulous exhibition on the Vauxhall Pleasure Gardens. I’ve written about the gardens before – the somewhat decadent playground that provided a vast range of entertainment for Londoners (including royalty, aristocracy and pickpockets) for almost 200 years from its opening in 1661. If you share my fascination with the gardens, or would like to learn more, I highly recommend a visit – the free exhibition guide is worth the admission price alone. 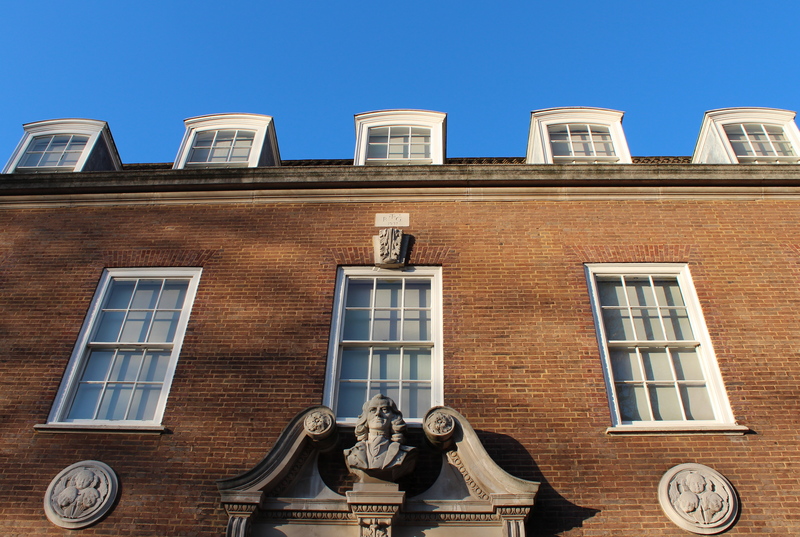 The Foundling Museum houses the collection of the former Foundling Hospital – its building was the hospital’s former London headquarters – a charity established in 1739 by Thomas Coram to assist parents (mostly mothers at this time) who could not take care of their own children. In the early eighteenth century in London this was sadly quite a few, with around 1,000 babies per year being abandoned. Not surprisingly, many of the exhibits covering this era are quite poignant ones, such as the huge list of foundlings’ names listed on one wall and the small tokens that mothers would leave with their babies in the hope of identifying them later should circumstances change. The Museum is also home to the award-winning Gerald Coke Handel Collection and an ornate Court Room that has been described as one of the finest examples of an eighteenth century Rococo interior. It also has a claim to being London’s first public art gallery, as a donation by Hogarth of one of his own paintings in 1740 encouraged others to follow suit, creating a collection that was put on public display in the ‘Picture Room’ in 1857. The Triumph of Pleasure: Vauxhall Gardens 1729-1786 is curated by David Coke (son of Gerald) who co-authored the recent impressive tome on the gardens’ history published by Yale University Press. His expertise on the subject matter shines through in the exhibition’s texts, which contain some fascinating snippets as well as the historical round up that you would expect from such an exhibition. For example, did you know that the mean slices of food served up at the gardens led to the term ‘Vauxhally’ becoming a colloquialism for ‘extreme thinness’? The exhibition is divided into sections focusing on themes such as Tastes and Smells, Sights, Sounds and Feelings – a truly sensory list of topics that seem fitting for gardens that attracted tens of thousands of pleasure seekers per night at their height, and ones that allow for an examination of its diverse delights. 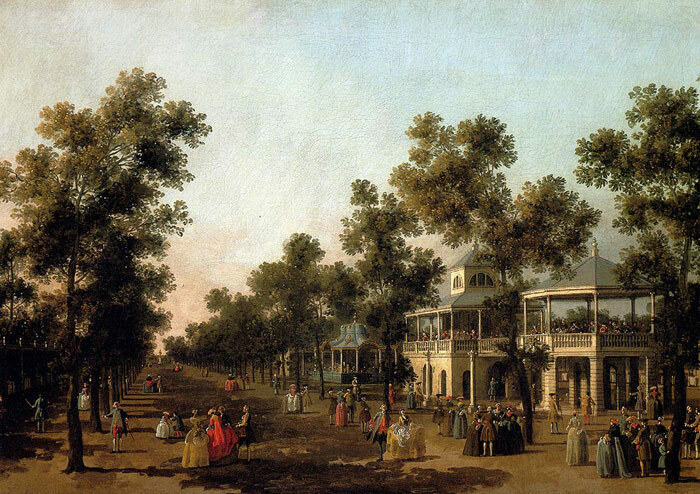 Canaletto’s ‘The Grand Walk, Vauxhall Gardens, London’ c.1751 is on display. (Credit: private collection). The scale model of the gardens, produced by Lucy Askew in 1984 for the V&A Vauxhall Pleasure Gardens exhibition of that year, is a real highlight. Seeing the gardens in this form allows the visitor to appreciate the true scale of their several acres and the lush foliage of their trees and the darks walks. As one would expect, the exhibition includes a large number of paintings and illustrations of the pleasure gardens, but it is a particular treat to see one by Francis Hayman that once graced the interior of one of the legendary supper boxes. Amazingly as many as 15 of these survived – nothing short of a miracle given that they were left outside for four months of the year. It’s also a surprise to see two photographs of the gardens (towards the end of their run) at the culmination of the exhibition – a very modern medium and not one you normally expect to see gardens of this era represented in. It almost felt like having seen a ghost. And in case you were wondering what the connection was between a foundling hospital and a decadent pleasure garden, there is a small section on the first floor devoted to just this topic. In brief, Handel and Hogarth were governors and benefactors of the hospital as well as leading lights behind the music and art that entertained revellers at Vauxhall. There is even an eighteenth century Chinese porcelain punchbowl on display that features the gardens on one side and the hospital on the other. And in one final, telling, connection the punchbowl is displayed next to a season pass to the gardens, which one mother left behind as the token for her child. The exhibition runs until 9th September (closed Mondays), entry is £7.50 or £5 concession. 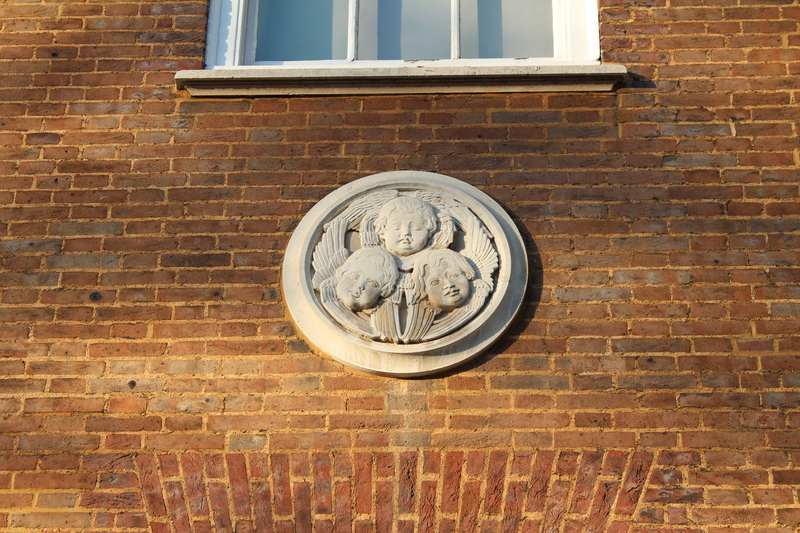 For more information visit the Foundling Museum’s website. This entry was posted in Museums and tagged David Coke, Foundling Hospital, Foundling Museum, Gerald Coke Handel Collection, Handel, Hogarth, Vauxhall Pleasure Gardens by thelondonphile. Bookmark the permalink.